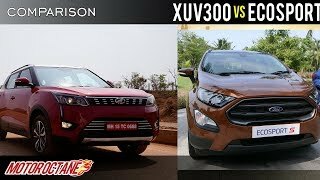 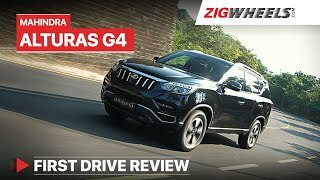 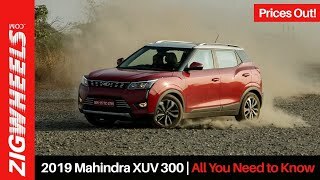 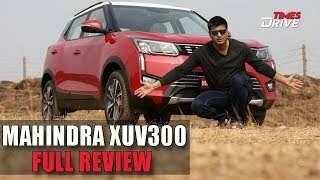 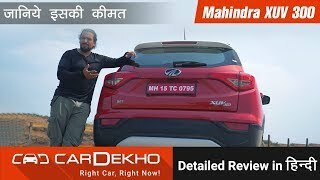 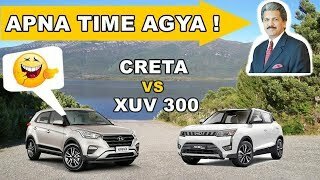 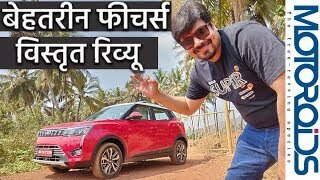 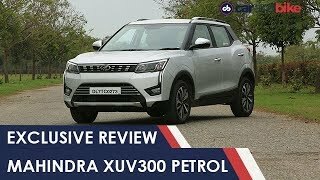 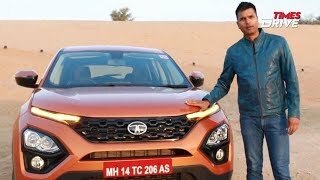 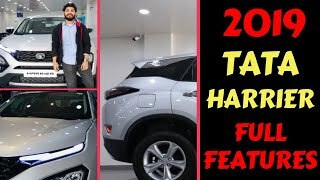 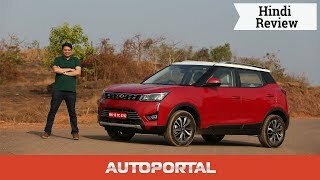 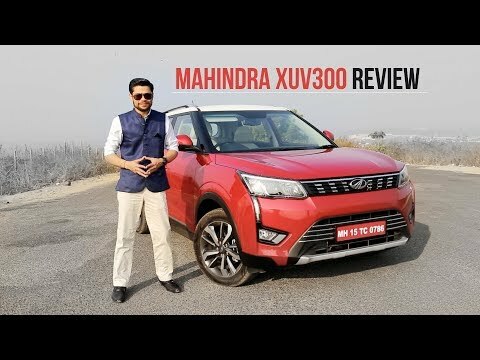 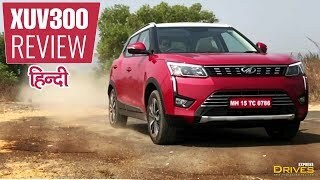 The Mahindra XUV300 is the newest kid on the block in the sub-compact SUV space and it comes with the best safety and in-cabin features in this segment. 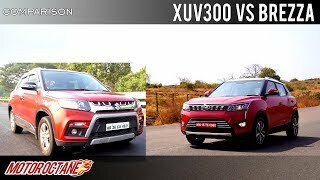 However, it does falter on some areas as well. 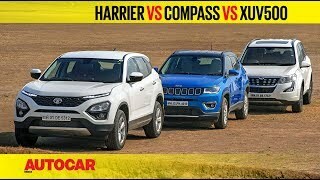 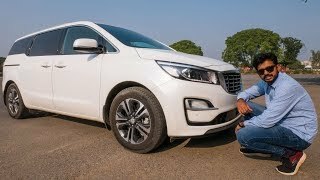 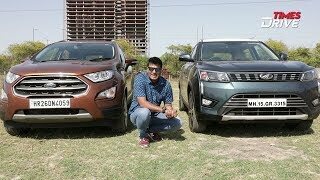 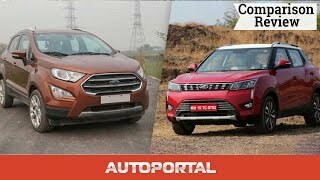 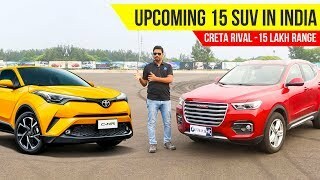 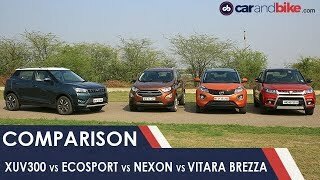 So is it good enough to take on the Maruti Suzuki Vitara Brezza, Ford EcoSport and Tata Nexon? 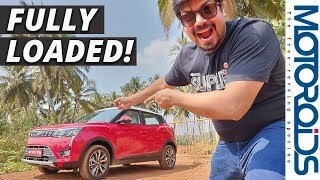 We explain.